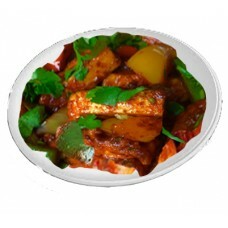 Vegetarian is based on food that meets vegetarian standards by not including meat and animal tissue products and its contains vegetables. 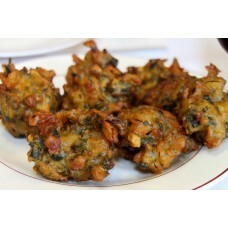 Crispy Onion fritters served with green chutney.. 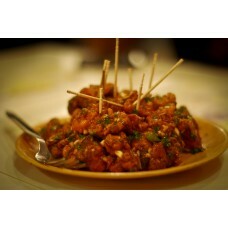 Deep fried cauliflower florets tossed in spicy tangy sauce.. 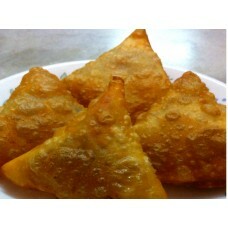 Delicious samosas filled with vegetables sautéed in spices..